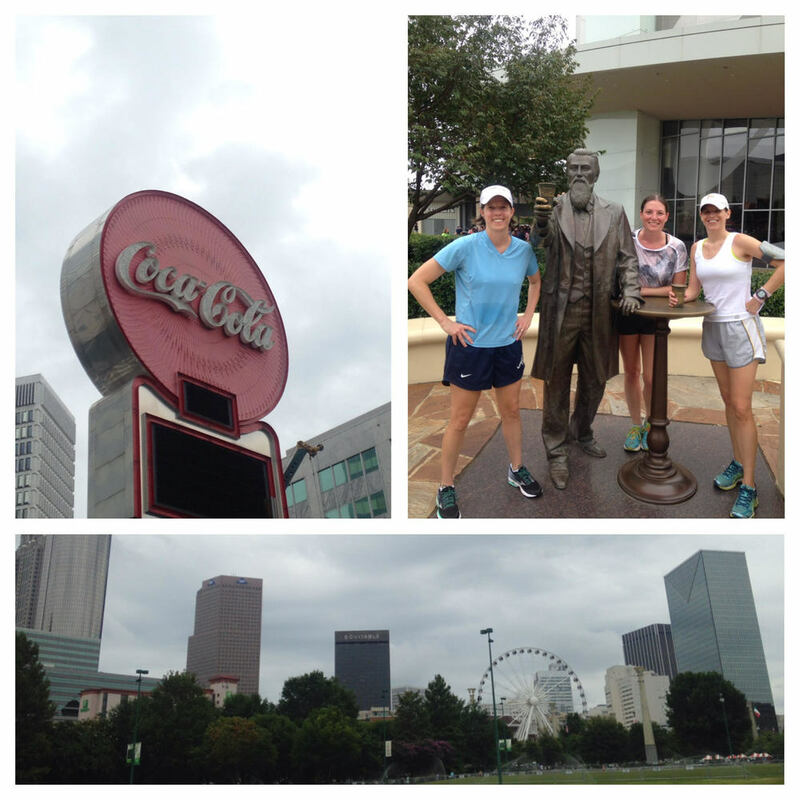 CREATE YOUR OWN ATLANTA RUNNING EXPERIENCE WITH CITY RUNNING TOURS. JOIN ONE OF OUR GUIDED SIGHTRUNNING TOURS BELOW. Home to the world’s largest 10K and great weather, Atlanta is a premiere running city. Known as the “Phoenix City” for its historic rise from the ashes of the Civil War and as “Yallywood” for its film business, Atlanta has built itself into a world-class city complete with iconic names such as Coca-Cola, Delta Air Lines, and CNN. Atlantans love the city for its blend of big city hustle and neighborhood charm. From history and pop culture to great beer and food, Atlanta has something fun for everyone. 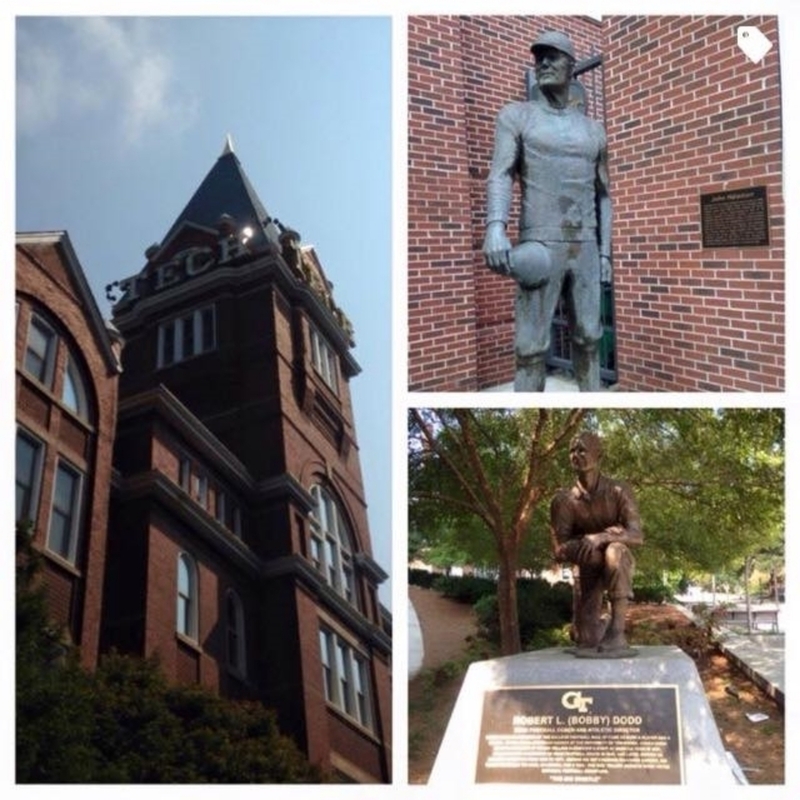 Explore the city’s history as a railroad town, learn about its importance as a civil rights hub, see television and movie filming locations, and take in the atmosphere on the tree lined streets of its vibrant neighborhoods. Our Atlanta team is equipped to ensure that you have a fantastic time on your sightrun. Sign up for our popular group runs or customize your own run below. 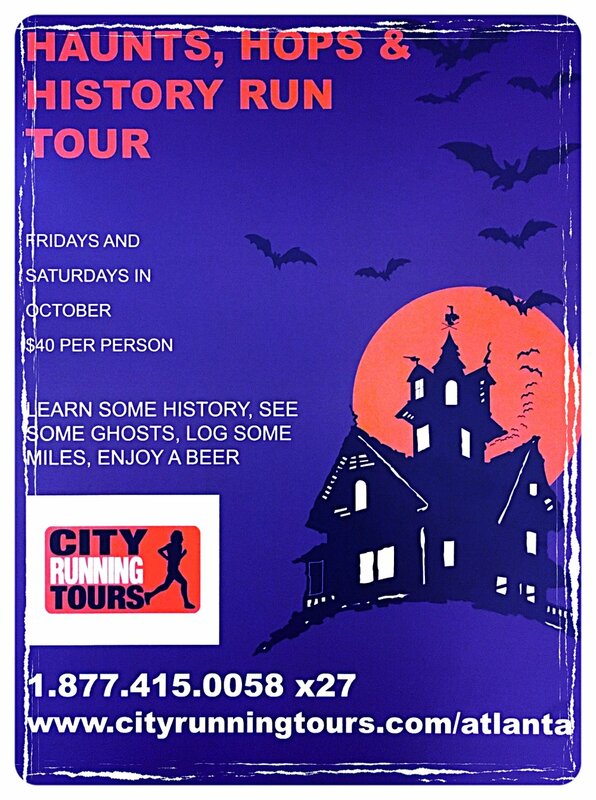 For registrations within 24 hours notice please contact Denise@CityRunningTours.com to check availability. Our PERSONALIZED RUNNING TOURS are completely customizable to the day, time, distance and sights you want to see. 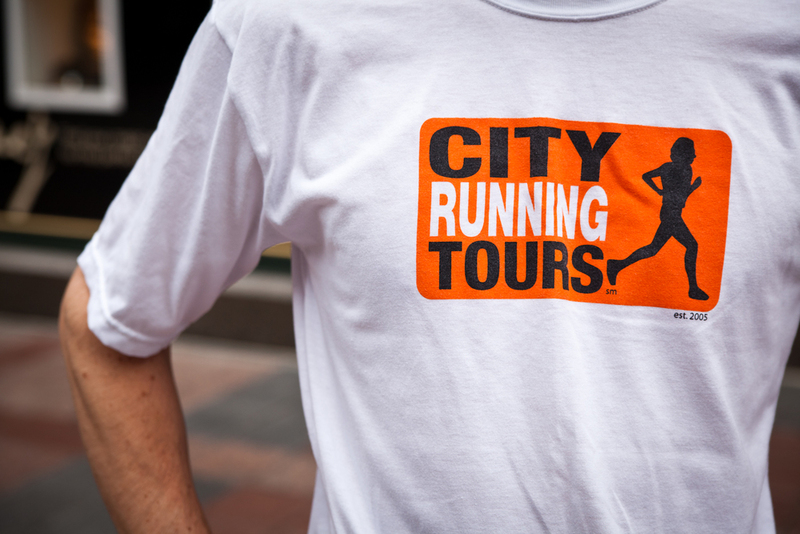 City Running Tours offers pick-up and drop-off from any location, as well as photography, City Running Tours t-shirt and goody bag. These runs are perfect if you are a tourist visiting the city, training for a race or business traveler fitting a run in to your schedule. Register today! City Running Tours Atlanta was established in 2015.